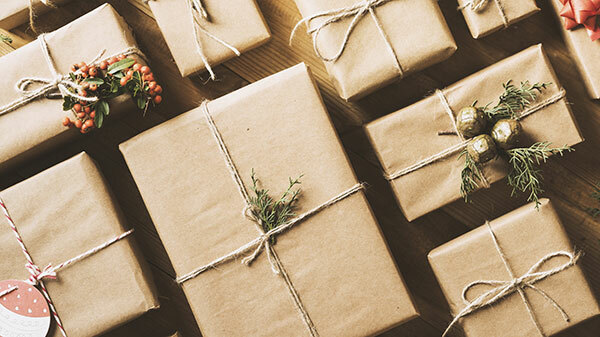 Brighten someone's holiday and bring smiles to struggling individuals. This is a great opportunity to show someone in need that we as a church care. Please stop by the Christmas Angel Tree located at the Welcome Center. 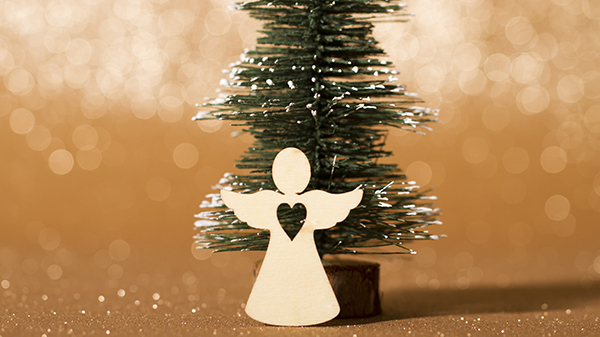 Choose an angel from the tree, you can either give a donation (money, gift card, food, toys, etc.) or buy a gift for them. Then bring the gift wrapped with the angel attached to it to PMC by December 17 (Monday). You may call Lailane Legoh at 471.3543 if you have any questions.